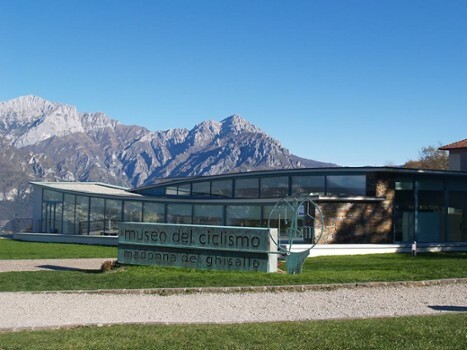 This gem of a museum sits in a spectacular spot, adjacent to the chapel of the La Madonna del Ghisallo – patron saint of cycling – and 600 metres above Bellagio, offering spectacular views of Lake Como to the North and East. 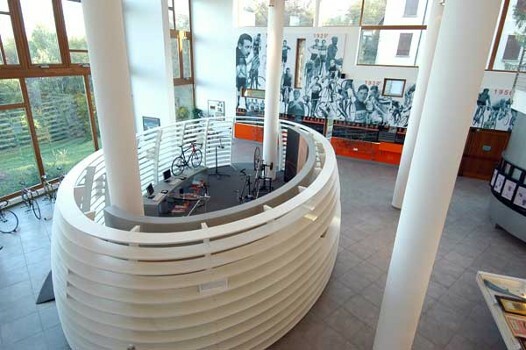 Together with the chapel it houses a collection of cycling memorabilia, fascinating for cycling enthusiasts and non-cyclists alike. 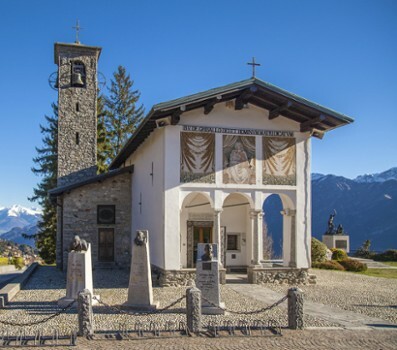 Near the top of the Ghisallo pass stands the Sanctuary of the Madonna del Ghisallo. 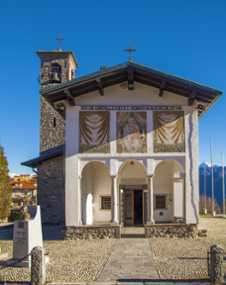 Its name, according to the legend, comes from a certain "Ghisallo" who, in the Middle Ages, near the pass was attacked by bandits. He made a vow to the Madonna to build a church in her honor in case he would survive. Immediately next to the church, in complimentary contrast, is the Bicycle Museum--worthy of a visit by cycling enthusiasts of all calibre. 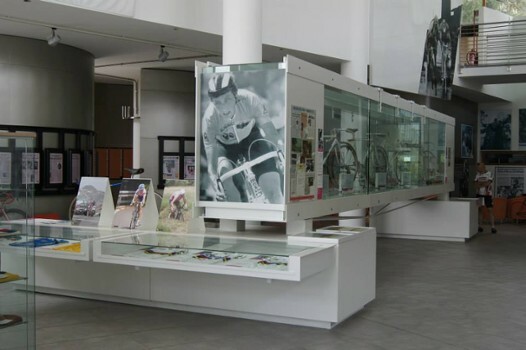 On display one can find: bicycles from the late 19th century to the present time (everyday, military and racing); many of which were ridden by cycling legends such as Coppi and Merckx, together with their jerseys, and biographies of 48 of history's greatest cycling names, historical photographs and much more besides. 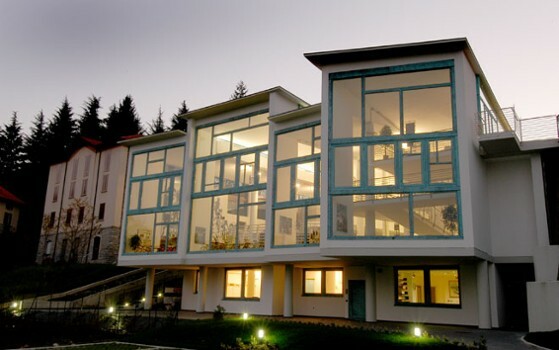 The museum is run by a small, dedicated and friendly team who did not hesitate to keep the museum open for an extra half an hour when we arrived late by bicycle on Sunday evening (the museum being closed on Monday). Why come by bike? 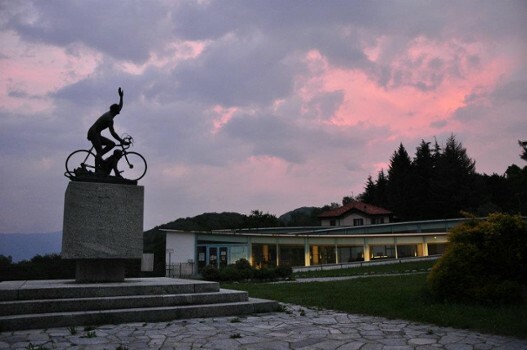 It’s a beautiful and traditional ride (only for fit cyclists or those with low gearing), a pilgrimage for enthusiasts, and the reward is a discount at the museum! 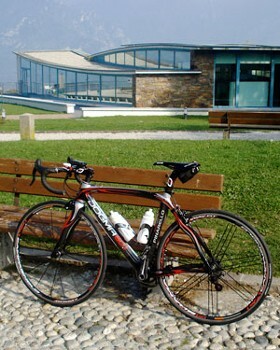 Tip for cyclists: free locks are available for all cyclists visiting the museum. 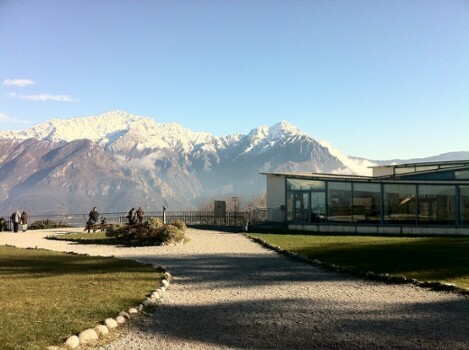 Nearby Things to Do include: Museums such as Moto Guzzi Motorcycle Museum; Monuments such as Pietra Luna; Water Activities such as Onno Beach and Lido Mandello del Lario; Transportation such as GuzziRent Agostini Mandello; Towns such as Mandello del Lario and Dervio; Churches such as Il Santuario Madonna del Ghisallo and Santuario della Beata Vergine del Fiume.